The wind industry is an economic engine. In 2016, wind power installations represented more than $14 million in new investment. That's greater than the annual revenue of the National Football League. Today, wind power generates 6.3 percent of the nation's electricity with 88,973 megawatts (MW) of installed wind capacity generating clean, low-cost energy. The wind industry currently supports over 105,000 jobs across all 50 states, and wind technician is the second fastest-growing job in the nation. Domestic manufacturing of turbine components is growing strong. Over 500 U.S. factories build wind-related parts across 41 states. They currently employ more than 23,000 workers. The wind energy industry is booming, and that's a good thing for our economy and for America. With your support Wind on the Wires can expand low-cost wind power. Make no mistake, wind works for America. "Rural America: powering the 21st Century energy economy." 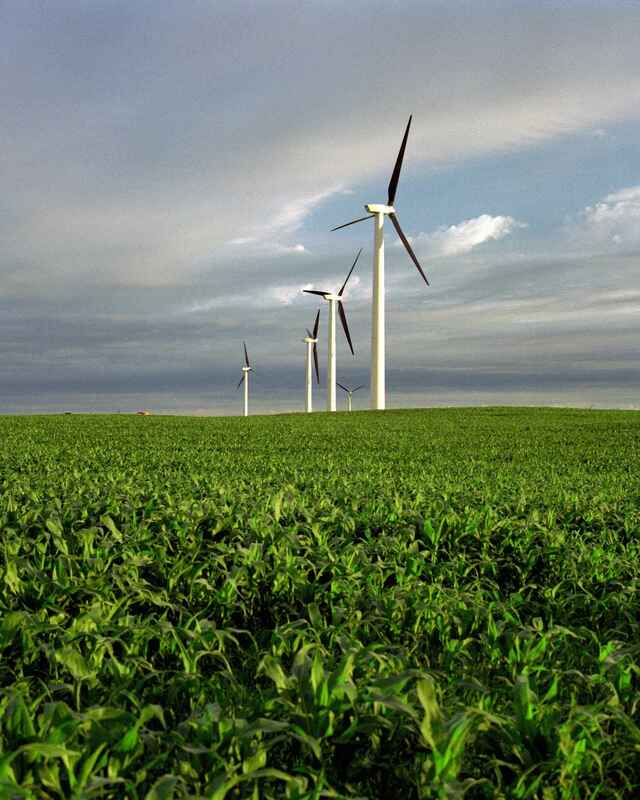 Rural America: powering the 21st Century energy economy. To support a cleaner and healthier environment.